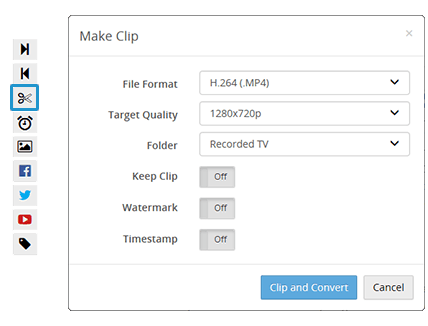 Create accurate TV clips, quickly and easily. 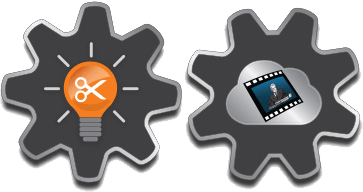 Download TV clips into your Avid or Final Cut Pro video editor. Email TV clips. 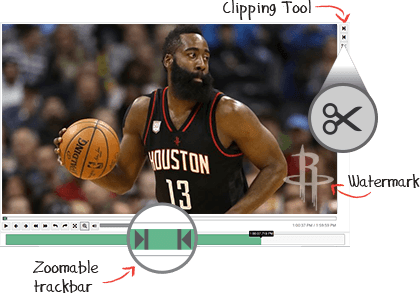 Use SnapStream’s clipping tool to quickly grab a segment from live or recorded TV. Set your start- and end-points. Press the scissors to clip, give it a title and save it. During a live TV broadcast, it’s essential to have fast turnaround time on TV clips. SnapStream produces your clip in seconds, so you can instantly review the segment and go to work with your content. 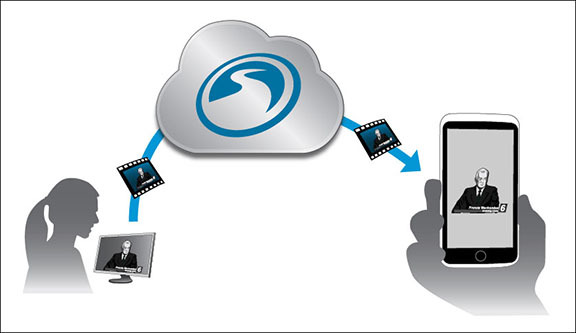 When you share a clip, it actually uploads to SnapStream’s Cloud—kind of like uploading a video to YouTube. Anyone you email can watch or download the clip, from any device, from anywhere. Let SnapStream create and share clips for you. SnapStream detects changes in topic—based on your TV Alerts keywords—to clip out relevant TV segments. Auto-clips are generated with your TV Alerts email. Watch from anywhere with auto-sharing enabled. Tags are a way to label TV clips with non-verbal cues or your own shorthand. 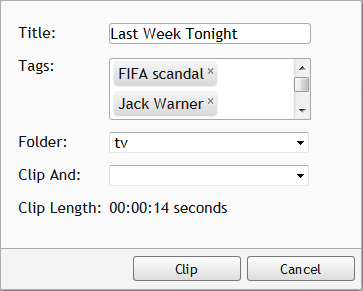 Tag entire clips or specific timecodes. Tags get rolled into TV search, just like closed captioning and program guide info, so you can find a needle in a haystack.